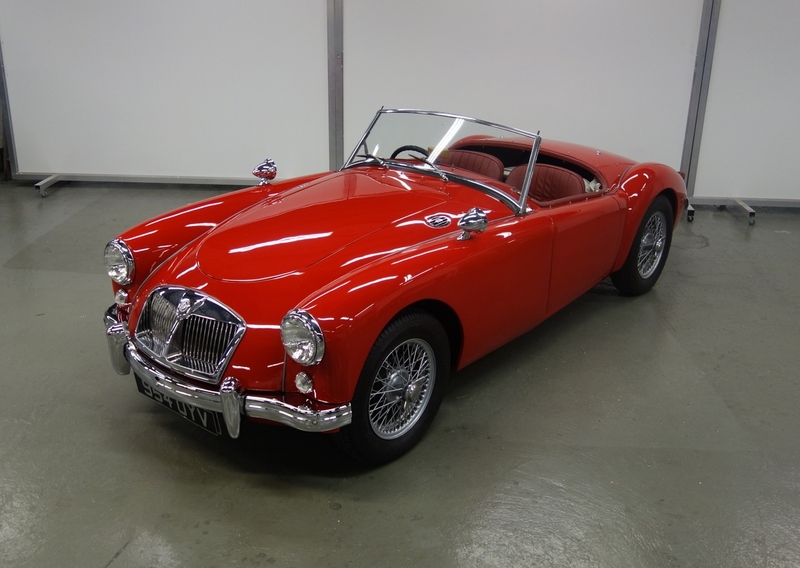 The MG MGA was the car that ushered MG into the latter half of the 20th century as it was worlds away from the TF it replaced. 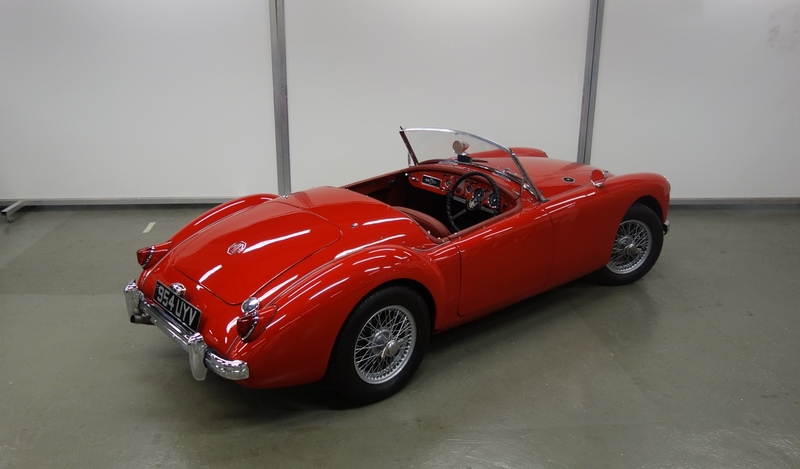 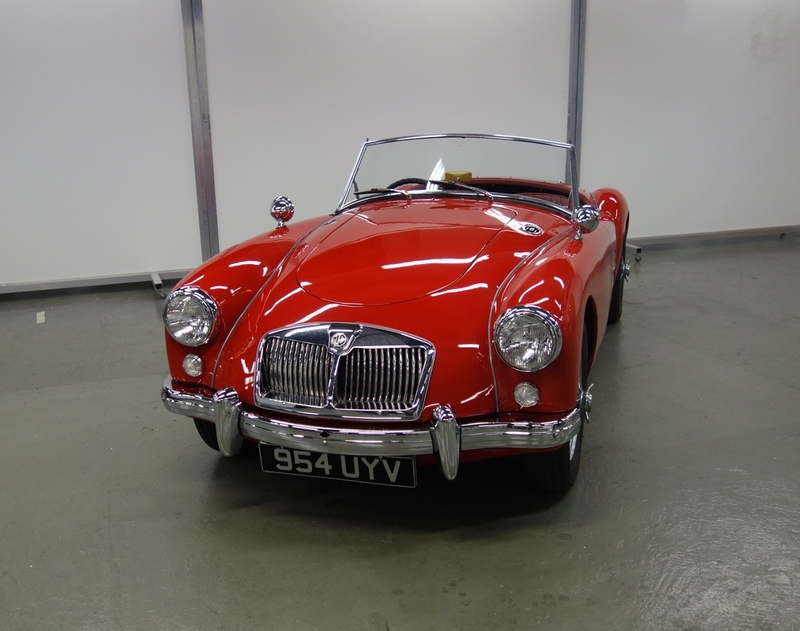 Lower and more stable, the MGA arose from the need to create a more streamlined racing car for the privateer racer to enter into the 1951 Le Mans 24-hour race. 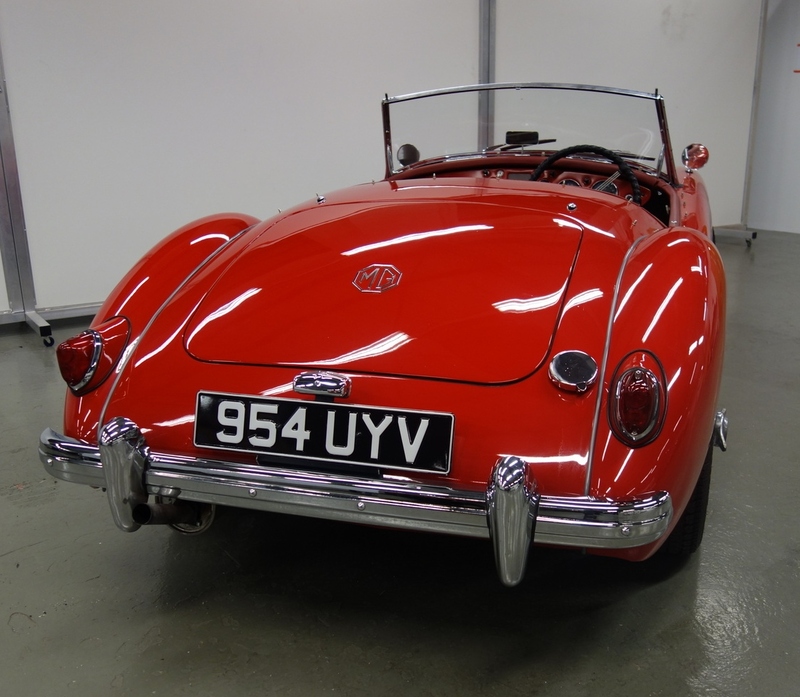 Our car has been recently fully restored and it probably one of the most stylish looking cars ever produced. 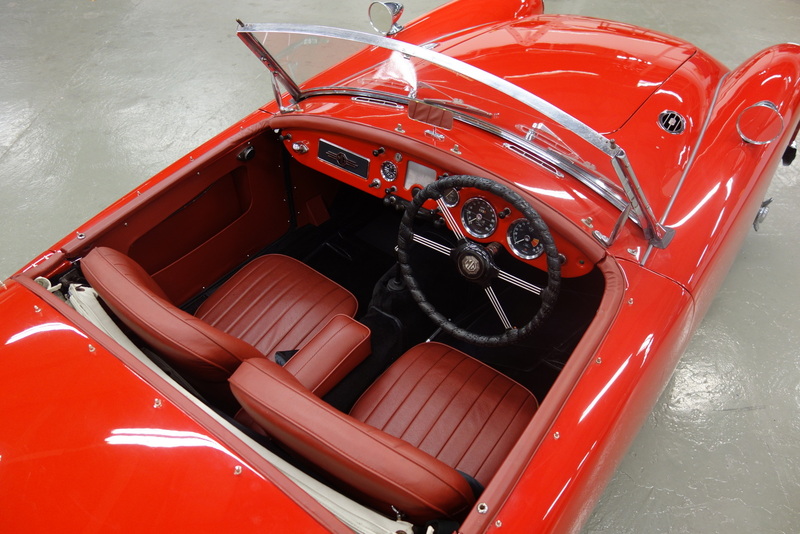 With the windows removed and the hood tucked away, it will give you the ultimate wind in the hair experience.